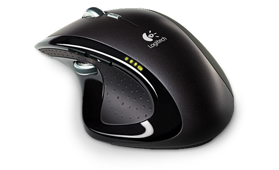 There is one annoying thing with the Logitech MX Revolution mouse, and that is when you click on the middle button it goes to "free spinning mode". I don't like that so how do we fix that? Set it to normal middle click. This needs to be run as root.